The Arizona Coyotes have announced that they have signed defenseman Jakob Chychrun to a six-year extension worth $27.6 million. According to TSN, the deal is worth around $4.6 million per season. 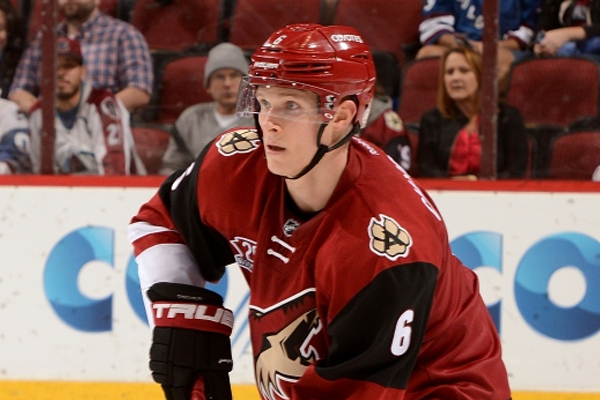 The Coyotes selected Chychrun with the 16th overall pick in the 2016 NHL Draft. He has 34 total points over 118 career games with the Coyotes.